Bold and deeply affecting, Awake in the Dark is a provocative and haunting work of fiction about who we are and how we are formed by history. These luminous stories portray the contemporary lives of the children of Holocaust victims and perpetrators as they struggle with the legacy of their parents--their questions of identity, family, and faith. In "The House on Kronen-strasse," a woman returns to Germany to find her childhood home; in "The Porcelain Monkey," the shocking origins of an Orthodox Jewish woman's faith are revealed; in "The Lamp," the harrowing experiences of a young woman leave her with the perfect daughter and a strange light; and in "Dark Urgings of the Blood," a patient is convinced that she shares a disturbing history with her psychiatrist. Shira Nayman grew up in Australia. She has a master's degree in comparative literature and a doctorate in clinical psychology, and has worked as a psychologist and a marketing consultant. 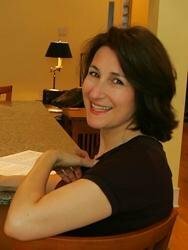 Her work has appeared in numerous publications, including The Atlantic Monthly, The Georgia Review, New England Review, and Boulevard. The recipient of two grants from the Australia Council for the Arts Literature Board, she lives in Brooklyn with her husband and two children. "A haunting excursion into the past...Each story is a literary page-turner with a classic O. Henry twist." 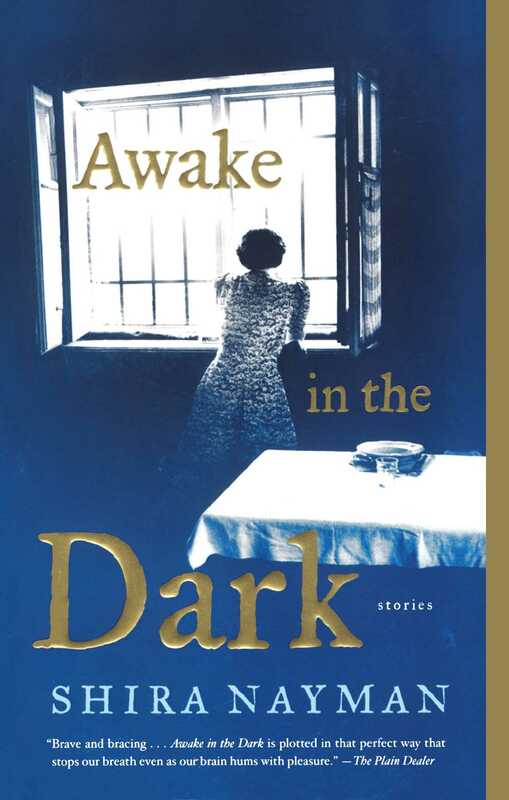 "The beautiful and deftly plotted stories in Awake in the Dark are like nothing out there." "I'm shaken by Shira Nayman's brilliant and mystical stories. She writes with wisdom and courage." "Awake in the Dark quietly and forcefully insists that despite every wish to remain asleep, comforted by unconsciousness, we are all much better served by opening our eyes to the truth." "Brave and bracing...Awake in the Dark is plotted in that perfect way that stops our breath even as our brain hums with pleasure."